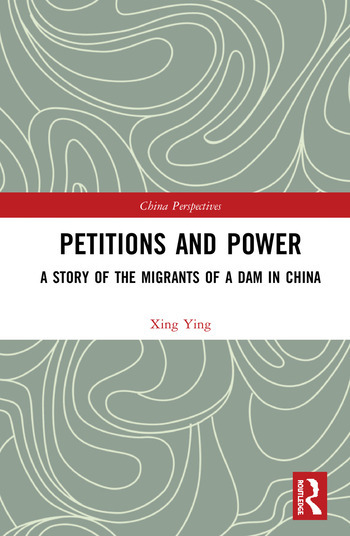 Using the way of storytelling, this book examines the petitions of the migrants of a dam in China. With the intensive and thorough analysis of the unique logic behind the petitions, it explores the complex relationship between Chinese peasants and governments, where people may find the key to the mysteries of Chinese society. As the first academic monograph which systematically studies petition, the peculiar Chinese social phenomenon, this book describes the collective action of the rural migrants who had fallen into poverty due to the construction of a dam in China’s Three Gorges area. By investigating the ups and downs of the petitions, it reveals the operating mechanism of Chinese counties, the conflicts between the officials and the masses, as well as Chinese political culture, especially the subtle process of the contest of powers. It observes that the peasants’ pursuit of justice not only temporarily maintains the balance of interests, but also makes the legitimacy of the party-state been reproduced. With substantial first-hand materials and empirical analyses, this book will be a valuable reference for scholars and students to study Chinese politics and society. Xing Ying is a professor in the School of Sociology, China University of Political Science and Law. His research interests lie in historical sociology, political sociology, social movements, etc.